Yep got my order in for the Changer! Ordered all toys from HLJ including the vinyl figures. Dinosaur Sentai has me sold. 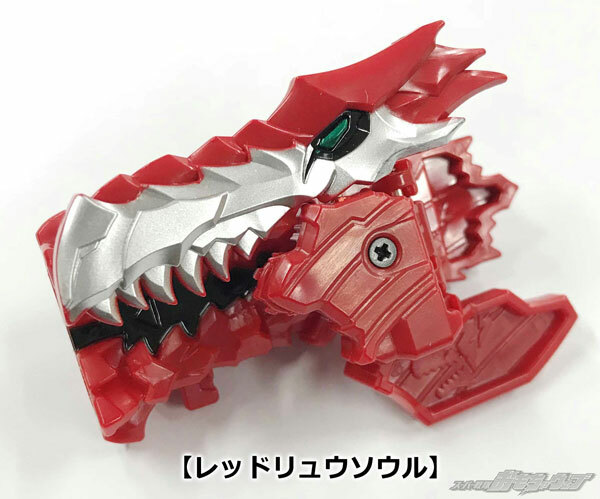 LuPato lost me a while back but Ryuusouger looks so good. I also pre ordered everything on HLJ except the 3 Knights set and Saber Lance since the pre orders for those toys aren't available yet. Not sure why since the 2nd Ryu Soul pack is already available for pre order even if the release date is April. Bandai is holding off officially announcing the mecha; once they're announced, you'll see those preorders go up. Those will go live in February (according to the catalog) when the mecha is also revealed in the monthly magazines. Everything that is up for pre-order now was shown in the magazines. Everything is so pretty. No regrets. I just put my order in for the SH figures and Gashapon Set 1 through Tokullectibles. Outside of SG Set 1 and magazine exclusives, I'm all squared away. I'm just at about $500 spent on the line, which is almost twice the amount Lupato cost me out the gate. Last edited by Dukemon; December 28th, 2018 at 08:45 AM. I really am only ip for the ryusouls and mecha. I really hope it wount be that much for me. 500 is a lot to start. have fun with them. I really am happy that the souls have clips in the feet! love the vid though. 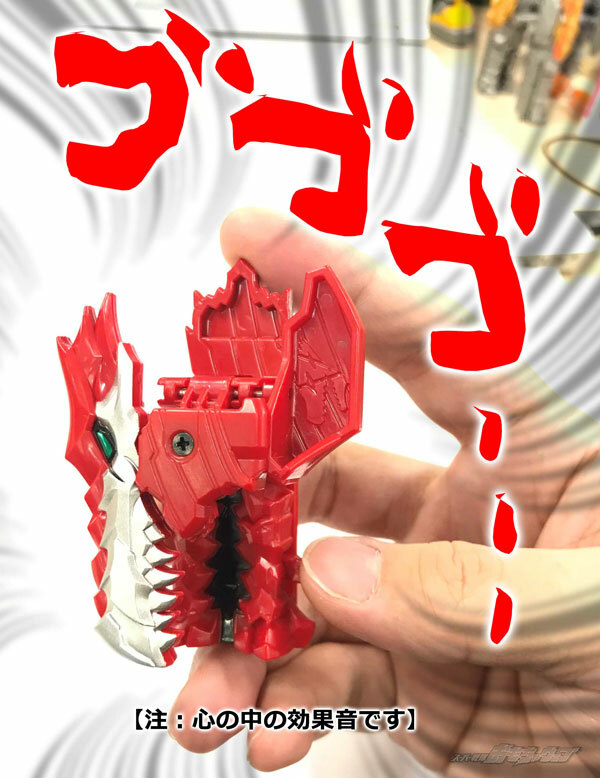 There was a Ryuusouger update to Bandai’s B-Boys blog, introducing the totally-not-Ranger-Keys and their functionality. Last edited by Morgan Lamia; December 29th, 2018 at 02:28 AM. Gashapon Soul Set 2 listed for April. 6 souls, like Set 1. This doesn’t include possible rares. 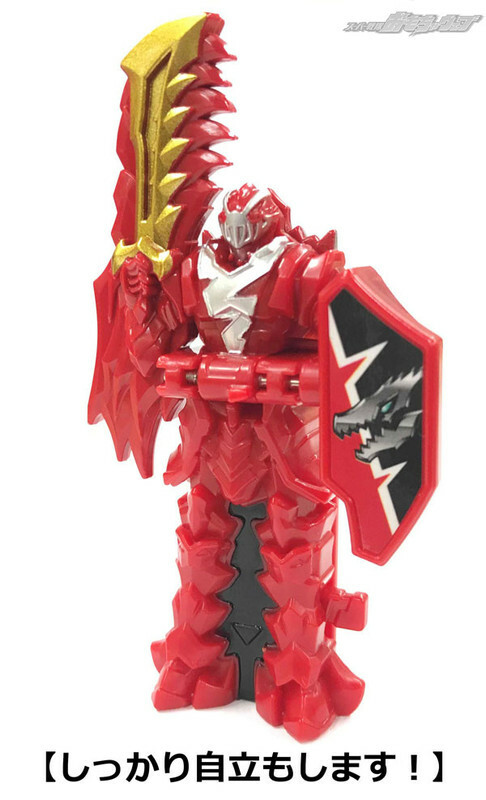 New Soul revealed through Bandai Candy toys. No name, but it looks like a bird. Red Archaeopteryx? 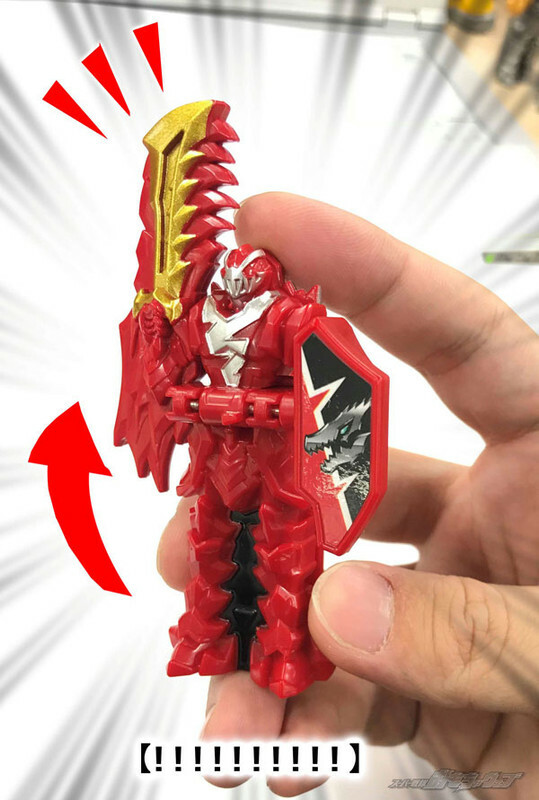 This is a new bold move from Bandai. 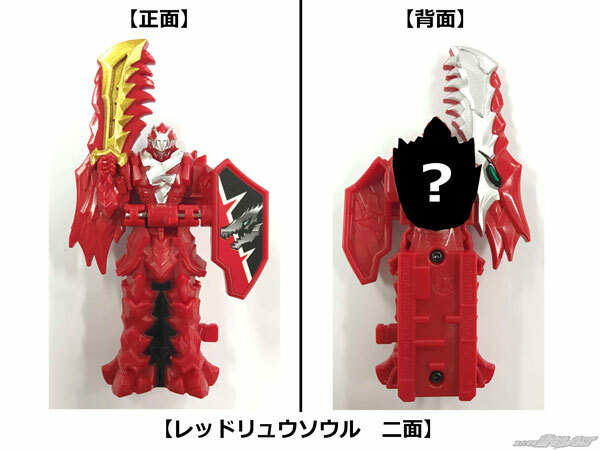 Red mechas that can transforms into robot on its own are not new but still rare, only RyuseiOh and Go-Buster Aceso far but they've never considered the official main robot of the year because the main robots of each respective series are pretty big upgrade: DairenOh and Go-Buster Oh which imo feels significant bigger and stronger than regular main robot from the rest of the series. With these 2 above examples and KishiRyuuOh is considered official main robot of the year kinds of underwhelming. The combination of the main robot has nowhere to be seen, the rest 4 individual mecha are treated like auxiliary mecha from the beginning is also new. As a fan of sentai combination robot, I kind of shock to see this development. Of course KishiRyuuOh can combine with 6th ranger robot for real in Q2 but it doesn't change the fact that there is no proper combination from the beginnning. With these 2 above examples and KishiRyuuOh is considered official main robot of the year kinds of underwhelming. The combination of the main robot has nowhere to be seen, the rest 4 individual mecha are treated like auxiliary mecha from the beginning is also new. This may just imply that the combination doesn't happen in the first episode(s). 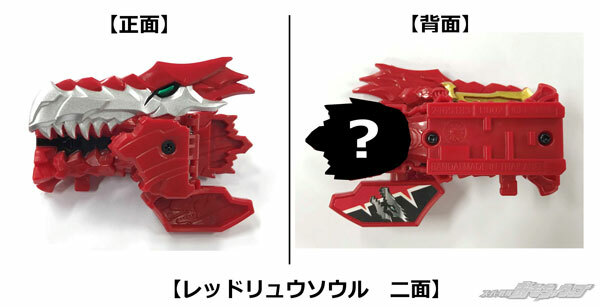 One area where Toei and Bandai succeed where Saban Brands and Bandai America failed is they don't make it a point to reveal stuff earlier than necessary via toy catalogs, TV OPs, etc. Personally, I prefer series that build up to some of this stuff rather than "congratulations, new Rangers - here are your weapons, your vehicles, your zords, your Megazords. Good luck with your first fight." 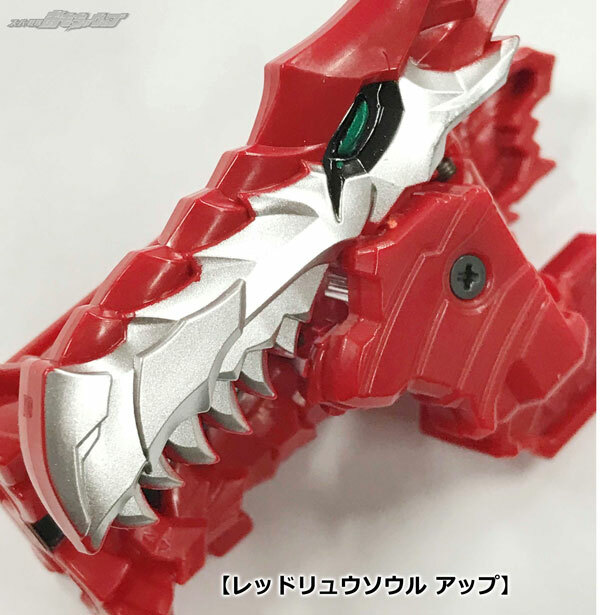 The T-rex is certainly an interesting design, it feels like a little bit of a departure from the standard Sentai design philosophy, being more jagged and rough and having very obvious weapons. 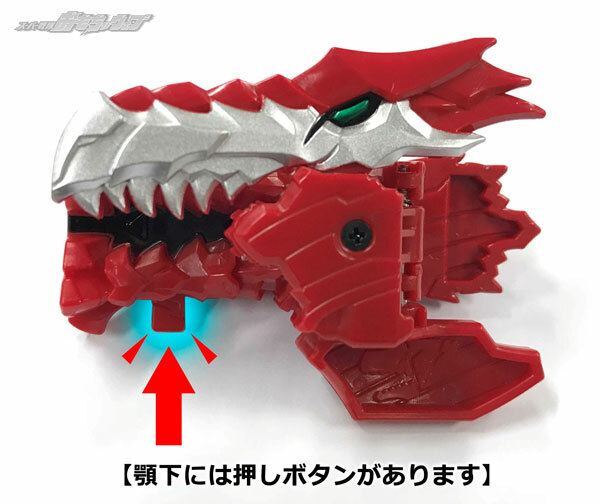 In fact it reminds me a lot of the T-Rex in the 2017 movie, including where the weapons are placed. I agree with what grnrngr said about the combination maybe just not happening in the first episode. If I recall (correct me if I'm wrong), when Go-busters was first teased, the focus was solely on Go-buster Ace, to the point that some of us said (at that time) that Ace was treated as the main mecha for the year. I can't see them turning down the chance to make legend versions; the question is, would they be ranger suits or maybe robot suits? Since they've done all the rangers with the keys, this WOULD be an excellent chance to release some Mecha.